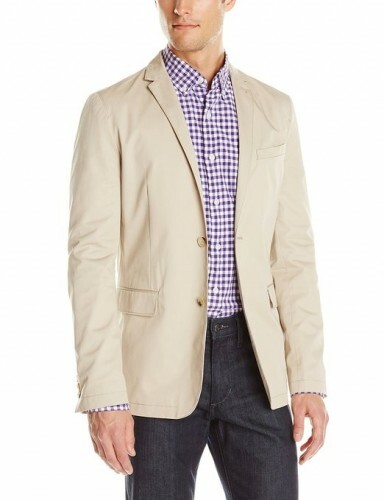 The sport blazer is a very important element for a trendy man’s casual outfit. When you are thinking about a blazer, the first thing that comes in your mind is that it is not a very comfortable piece of outfit. But this is applicable only to a certain extent for the blazers that are a part of a formal suit. In the case of the sport blazers, this does not apply. On the contrary, it is very comfortable and easy to match with other clothes. An excellent idea would be to try to pair a sport jacket with denim jeans. In this way it is obvious that you will get a relaxed and very interesting outfit. You will for sure obtain a casual look that pairs the flattering shape of a sport blazer with the casual feel of the denim. It is very hard to fail with such a combo. The jeans you want to include in such a combo should perfectly fit you and they should have the proper length. 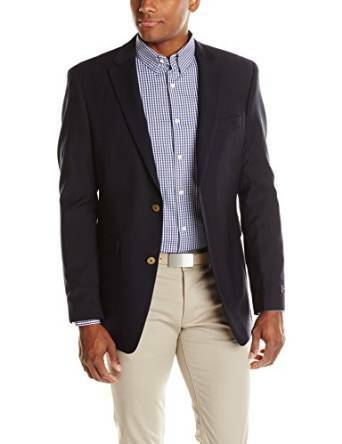 Since we are talking about a season (the fall) which is not too warm, it is just perfect because the sport blazer allows you to wear many layers. For example, you can choose to wear under the blazer a denim shirt. It is very cool and comfortable too. 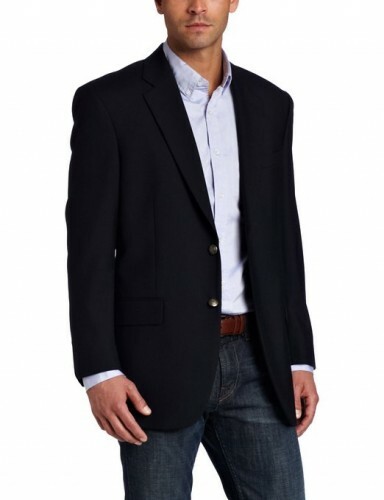 The comfort is an essential aspect for a casual outfit therefore this quality of the sport blazer can’t be neglected. The versatility is important and luckily for you, the sport blazer is a piece of outfit with plenty of it. 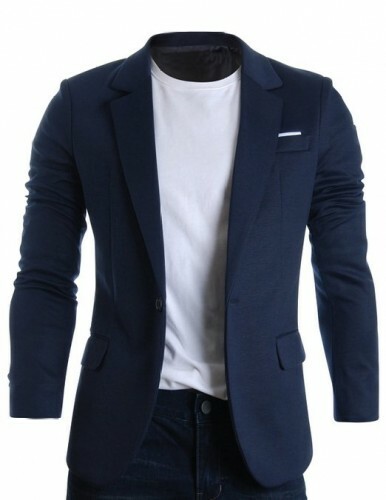 Indeed, this type of blazer is very easy to be matched with other clothes, no matter where you would like to wear it. You can wear one with T-shirts, shirts, sweaters and even a turtleneck. A highly important aspect of the sport blazer is that it is also very chic. Indeed, such a blazer is a piece of clothing that can radically change your look.